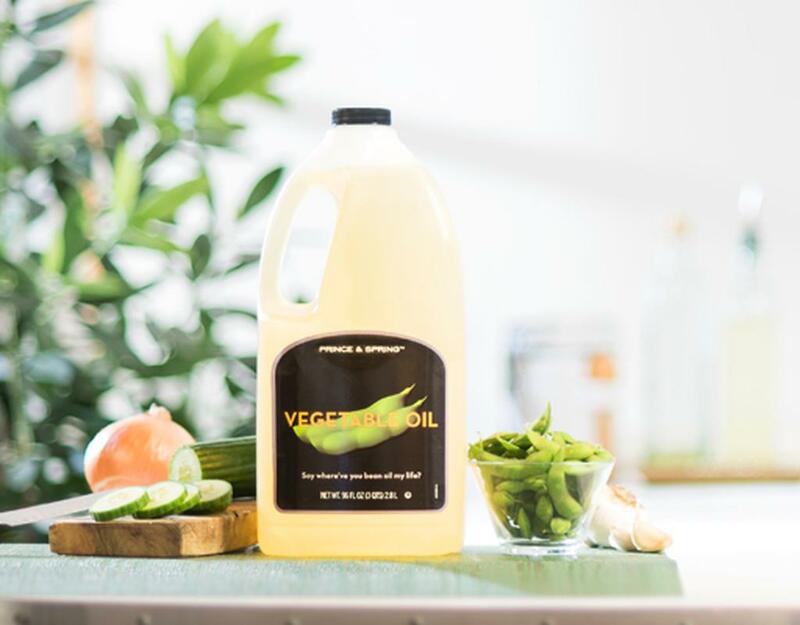 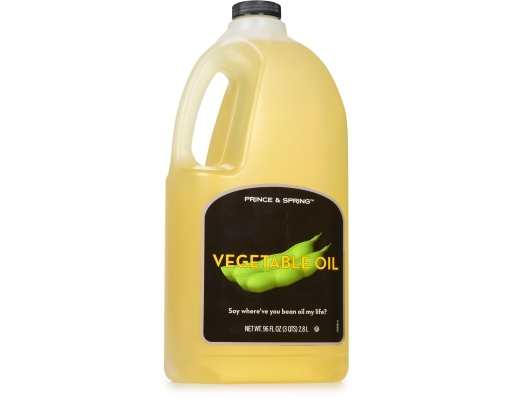 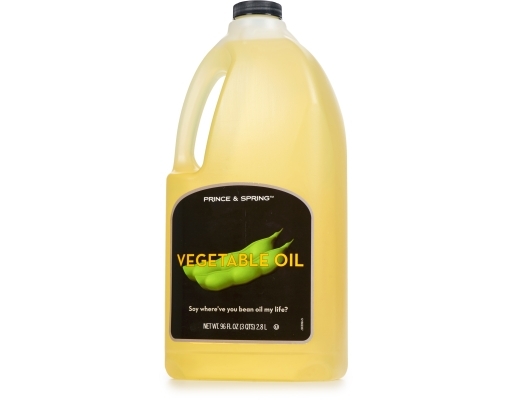 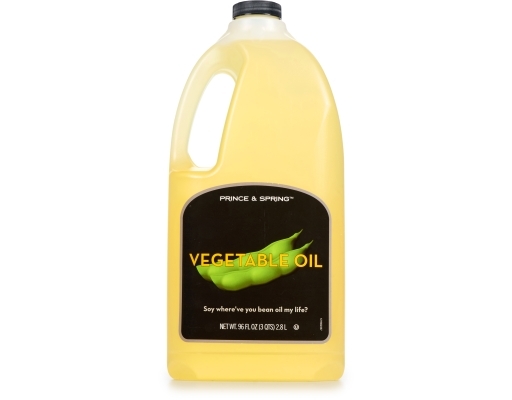 Look no further, Prince & Spring Vegetable Oil is the answer to all of your needs in the kitchen! This all-purpose oil made from plant sources and soybeans features a light and slightly nutty flavor. 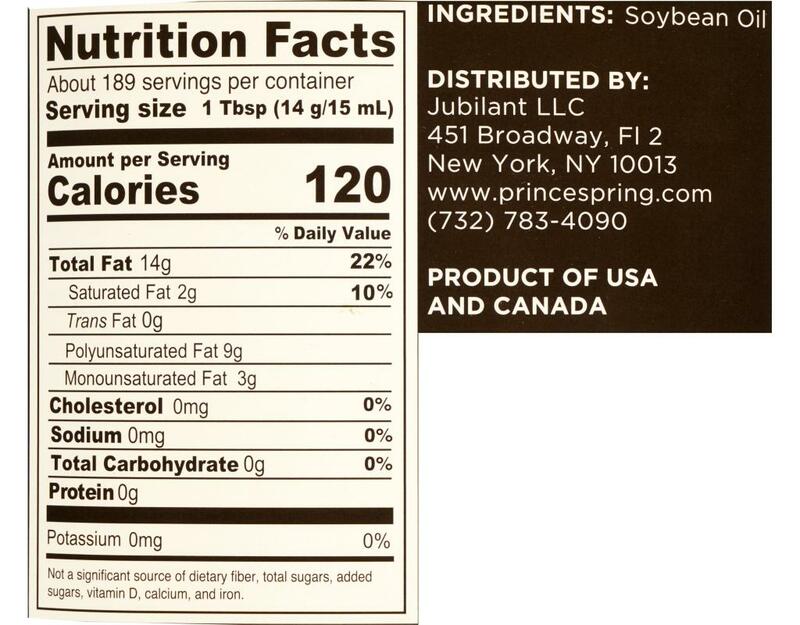 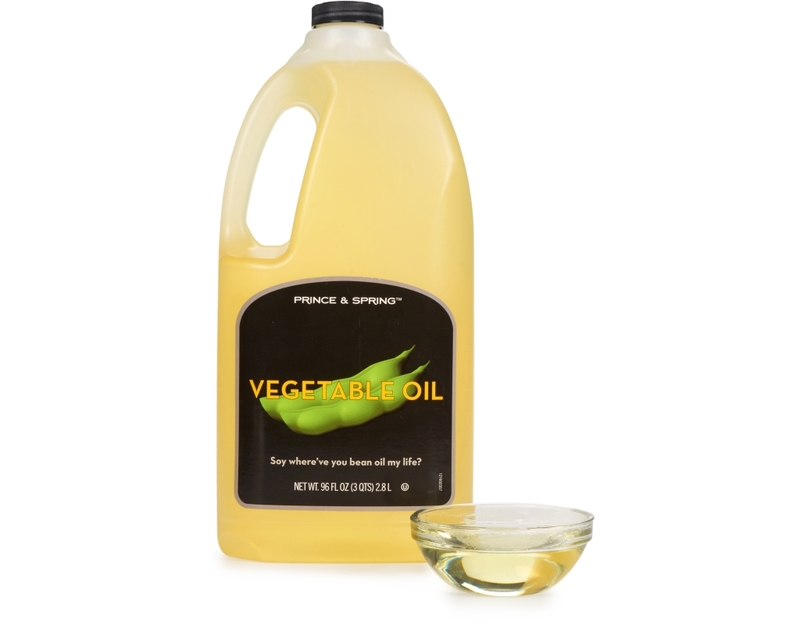 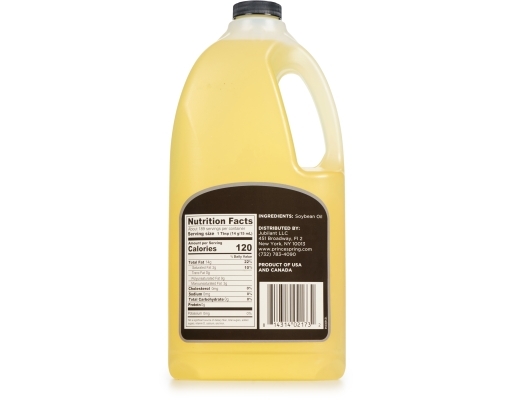 Vegetable oil is very versatile and great for multiple uses in the kitchen such as sautéing, frying and baking.